According to the National Highway Traffic Safety Administration, road fatalities triple at nighttime. Driving at nighttime sometimes can't be avoided. 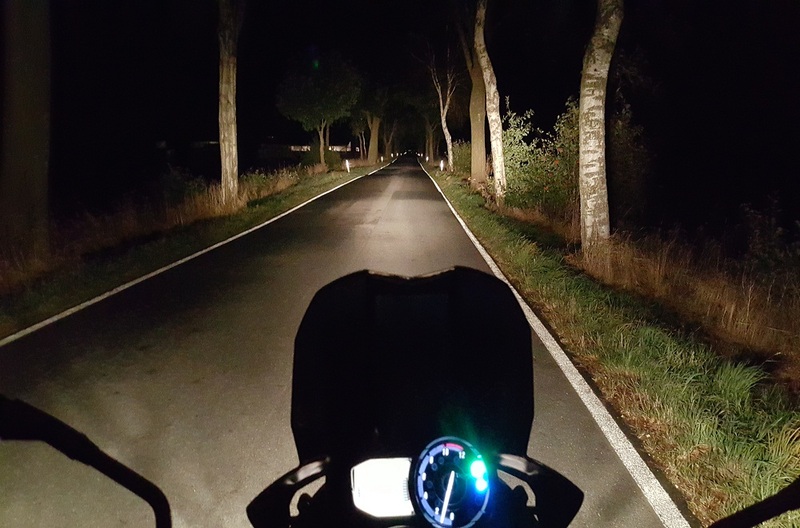 So, when you need to drive after dark, be sure you remember the following five tips for traversing the dark roads safely. Even in brand new cars, most headlights are uneven or pointed lower than they need to be. You can aim your headlights yourself or have a professional do it. Your owner’s manual should have instructions for doing this. It may take a few tries but aiming your headlights so that they cast light straight ahead of you as you drive, rather than lighting up the road can make driving a lot safer for you. It’s highly likely your car comes with a dashboard dimmer switch. It’s important to use this switch at night so that you can cut down on the amount of distracting lighting inside your vehicle and focus on the road ahead of you. Dimming your dashboard lights will help remove reflections on the windshield that may decrease visibility and cause unnecessary distractions. Even lights from behind you such as in the backseat can be distracting and make it harder for you to focus on driving so be sure all lights are off or dimmed as much as possible before you start your nighttime journey. If you’re one of the many people who require glasses to drive, make sure you choose the correct glasses to improve—not hinder—your nighttime visibility. For best results, get prescription lenses that have an anti-reflective coating. This coating may come at an increased cost when you order your glasses but will prevent more light than necessary to pass through. Bright lights at night can severely interfere with your ability to concentrate. Your eyes are used to the darkness ahead and the dim glow inside your car. So, when a car is headed towards you with their headlights you can find yourself staring into the lights rather than on the road in front of you. Be vigilant about keeping your eyes on the road and ignore the lights coming towards you for safety. How often do you clean your windshield run your windshield wipers but neglect your exterior mirrors? Dirty mirrors are just like a dirty windshield and can reflect and distort light just as much. The lights from cars behind you will get diffused in dirty mirrors and may produce extra glare that makes it harder to see at night. A good rule of thumb is to clean them every time you go out and to aim them slightly downward, so the lights in the cars behind you don’t create a hazard. Driving at night has been proven to be three times as dangerous as driving during the day. When you do have to go out at night, make sure you’re at least that much more cautious and careful to ensure you get to where you need to go safely. 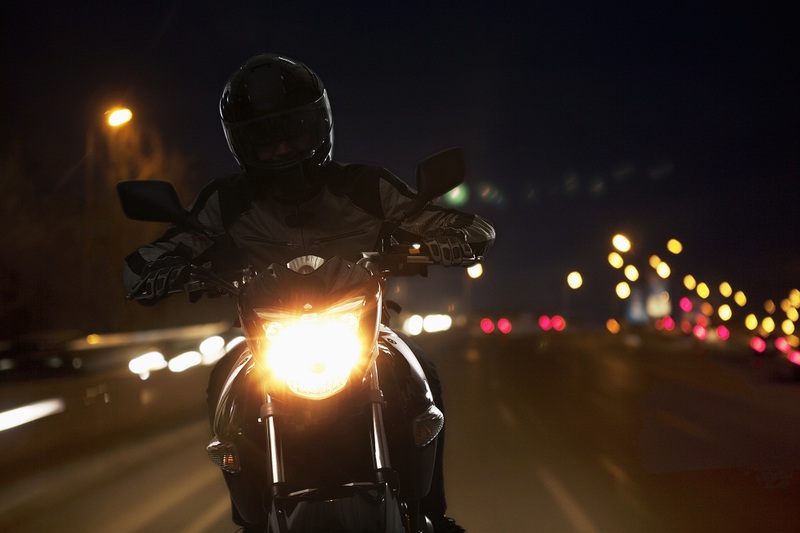 We know that driving at nighttime is unavoidable, and if you find yourself in an incident, contact the professionals at George Stein Steelhorse Law today!